Picking out clothes for your newborn is a mother’s guilty pleasure. It’s easy to get carried away in a sea of dinosaur pajamas, frilly tutus, and saddle shoes the size of your palm. 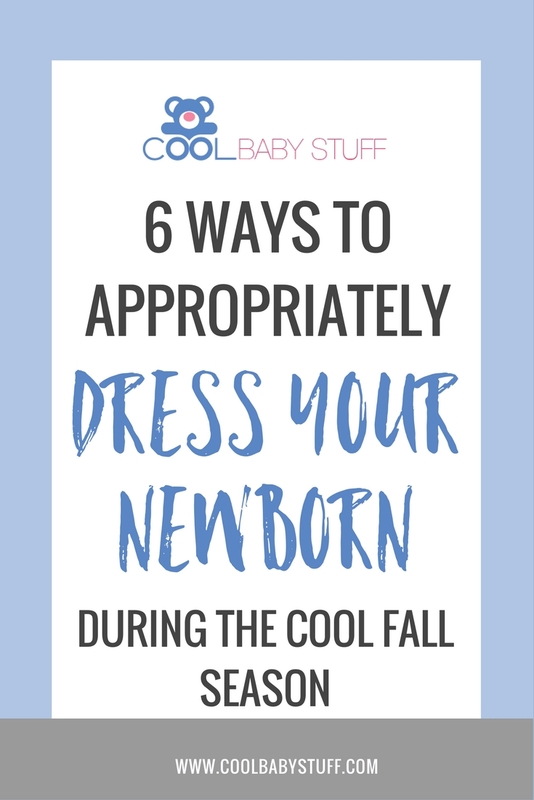 But cuteness is not the only thing you should be concerned about when shopping for clothes for your new child or when deciding how to dress a newborn in fall. Newborns do not start to regulate their own body temperatures until they are about six months old. So until then, it’s up to parents to dress their baby appropriately for all kinds of weather. If you are wondering how to dress your baby as the temperatures start to drop, look no further! 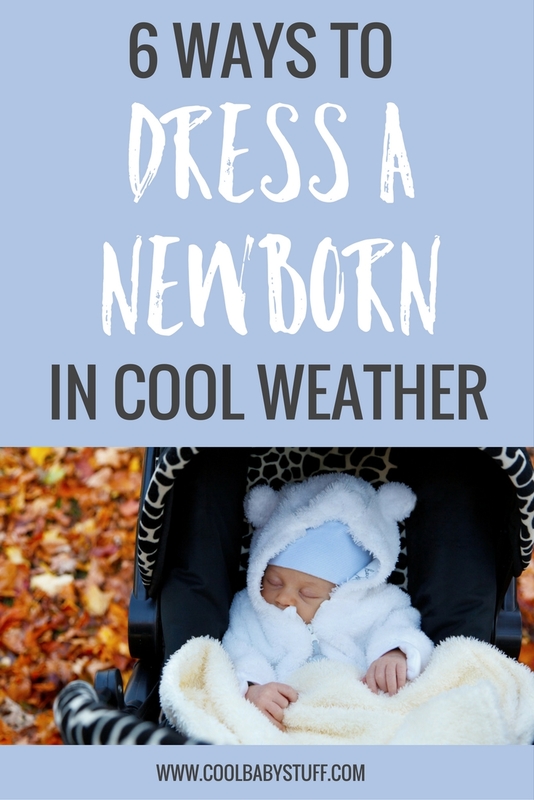 Here are some tips on how to dress a newborn in fall. As a general rule of thumb, babies need about one more light layer than their parents do. This can be in the form of a cozy blanket, a light sweater, or even simply the rain cover on your stroller on a particularly windy day. Be careful not to over-bundle! 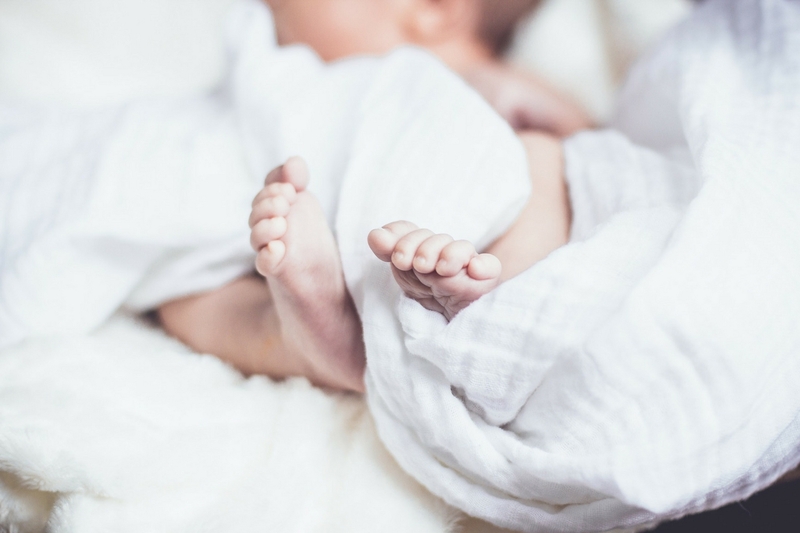 It is easy to get carried away in wrapping your baby up, but this can be just as dangerous as not putting on enough layers. Make sure not to put too many layers on your baby so they will not overheat, and likewise make sure to strip off layers as soon as you get indoors. Mittens, booties, and hats are crucial to protect itty bitty hands, feet, and ears (the parts of the body that get coldest the quickest) from freezing! Cold weather accessories as such are also a fun way to accessorize! If you are carrying your baby in a sling or babybjörn, you can be a little less cautious about layers. So close to your body (and your heart! ), your little one will be able to soak up all of mom or dad’s body heat. Here are the best every day use baby carriers. Be careful even in the car! Snowsuits and puffy coats can make car seat straps too loose. Try tucking blankets snuggly around your baby after they are buckled into their car seat. If you live in a particularly cold climate, consider investing in a car seat liner to keep your little one warm while commuting. Try a stroller bag! Snuggly stroller bags are a cozy way to keep your infant warm while out for a walk enjoying the crisp autumn air. Stroller bags mimic a sleeping bag and are lined with fleece, but they have openings on the bottom to allow straps to be threaded through and buckled up. How can you tell if your baby is comfortable and happy in the elements? Do a quick “neck” check! Reach under your baby’s clothes and feel the nape of the neck to see if it is cool or warm to the touch. If your baby is breathing rapidly, has flushed skin, or is perspiring, you should take off a layer because they may be overheating. What are some of your tricks to keep your baby happy and healthy while braving the elements this autumn? Leave a comment below!